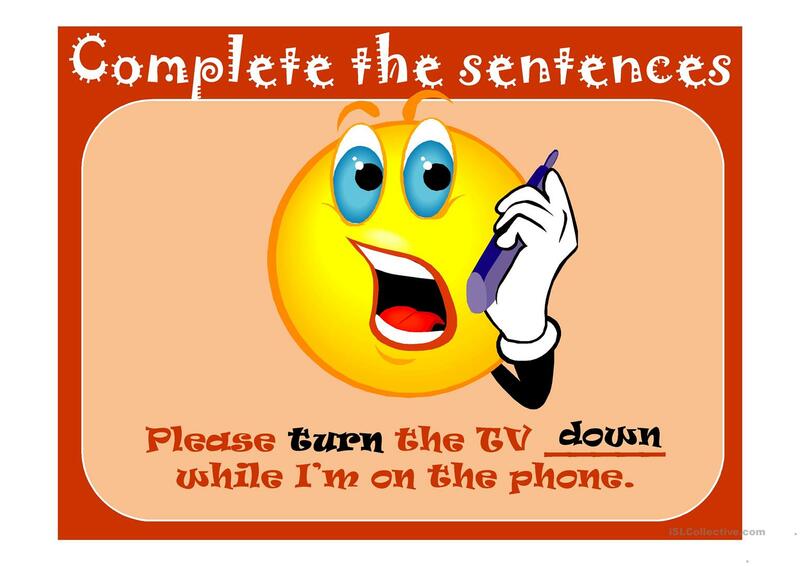 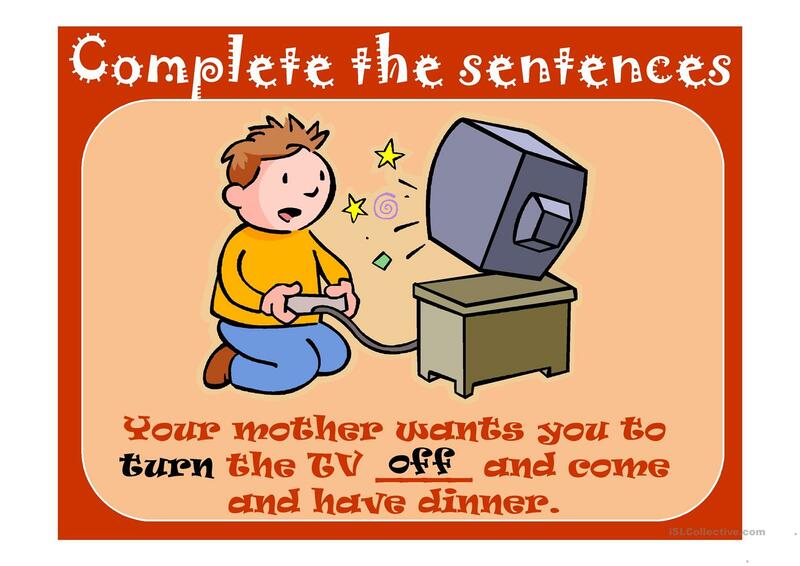 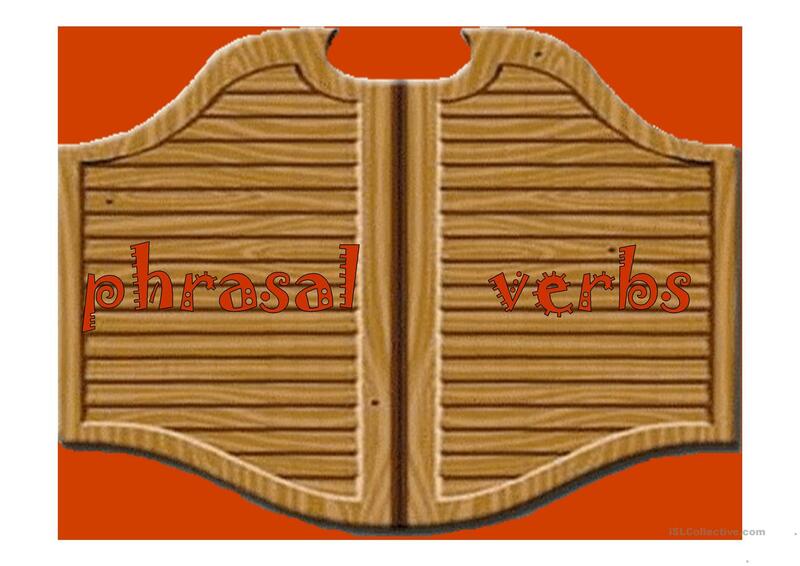 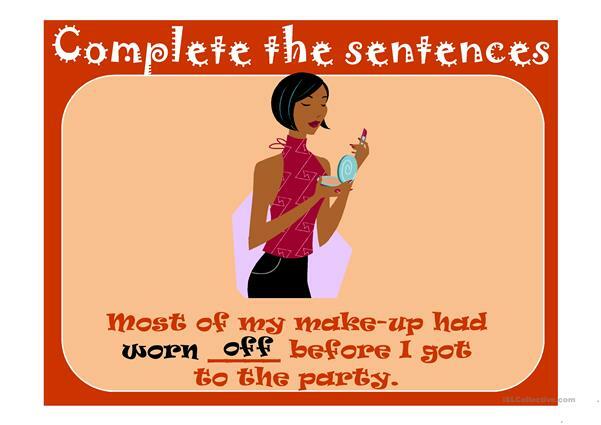 Last PPT in set of 8 working on phrasal verbs. 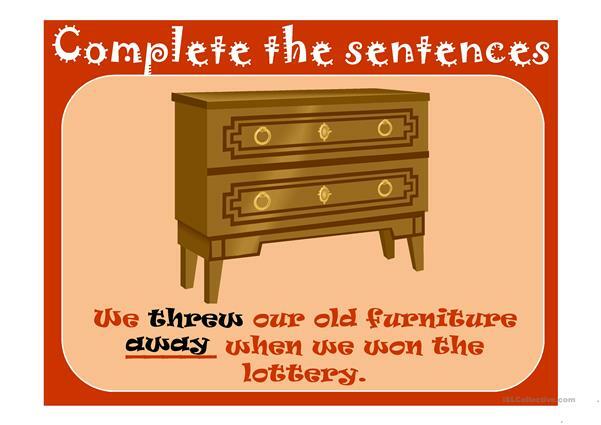 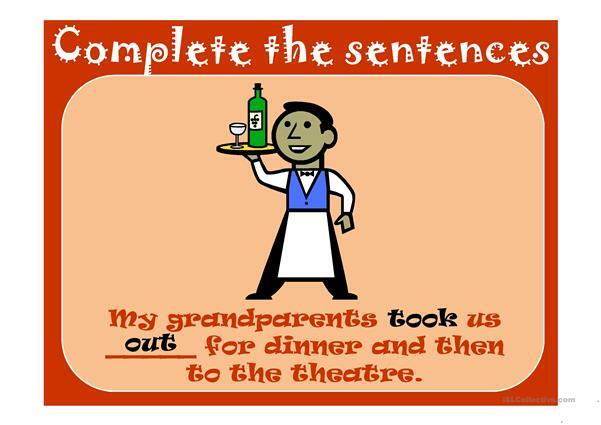 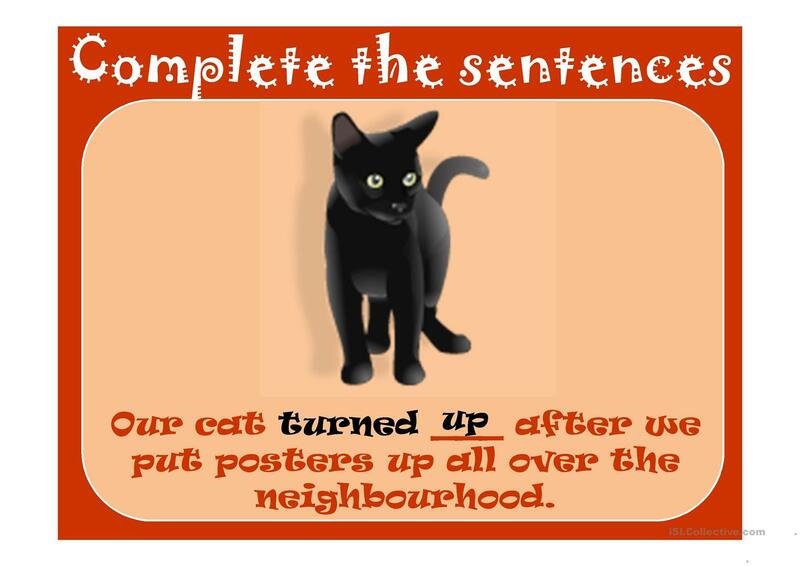 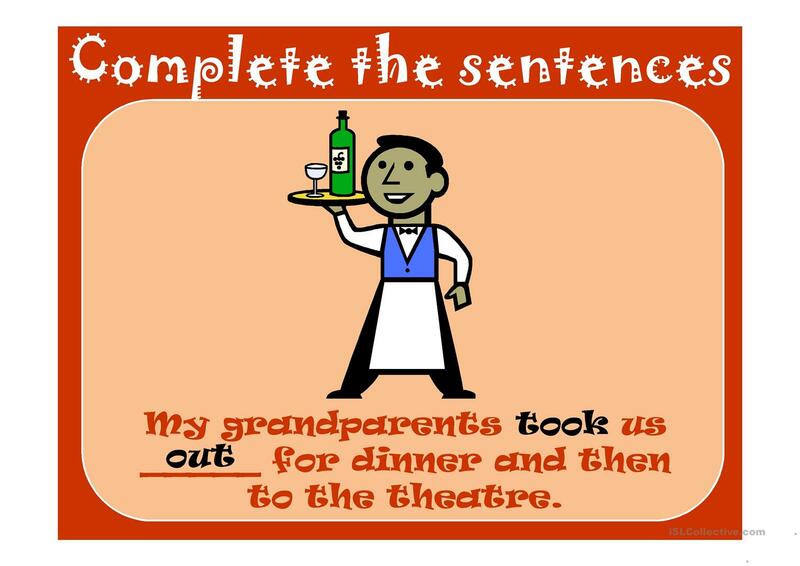 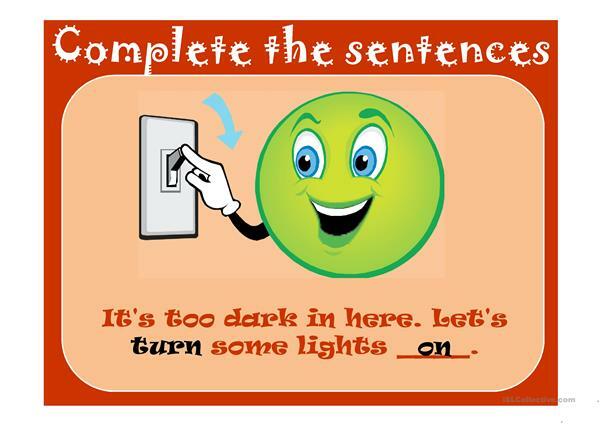 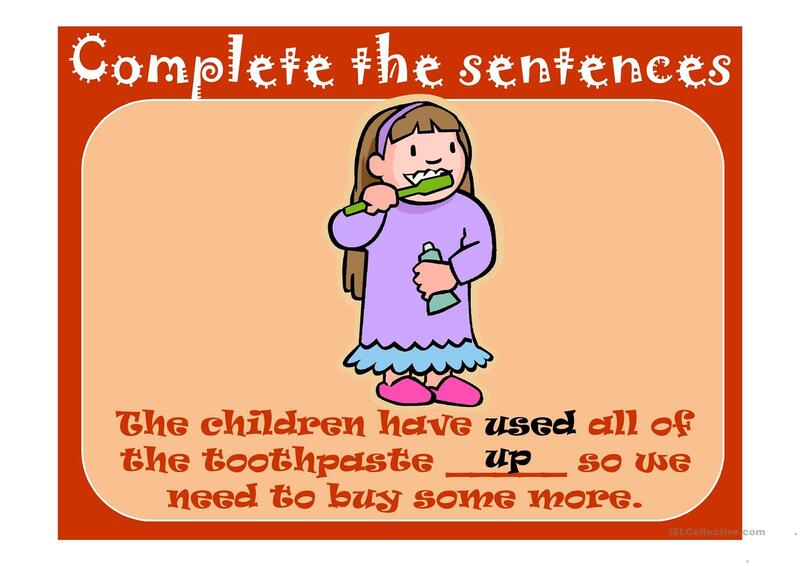 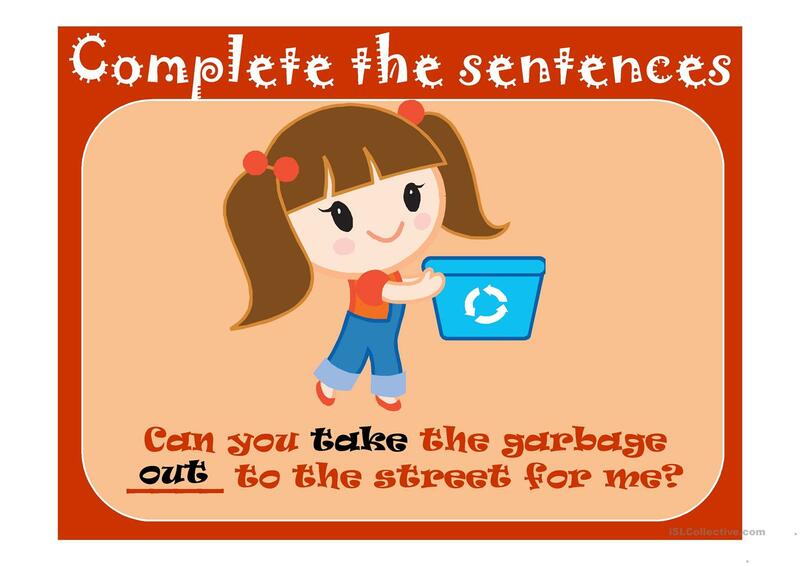 Students have to find the missing words to complete the sentences. The above downloadable handout was created for business/professional students, high school students and adults at Intermediate (B1), Upper-intermediate (B2) and Advanced (C1) level. It is a useful material for revising Phrasal verbs in English, and is excellent for honing your students' Reading skills. The answers are provided, too.